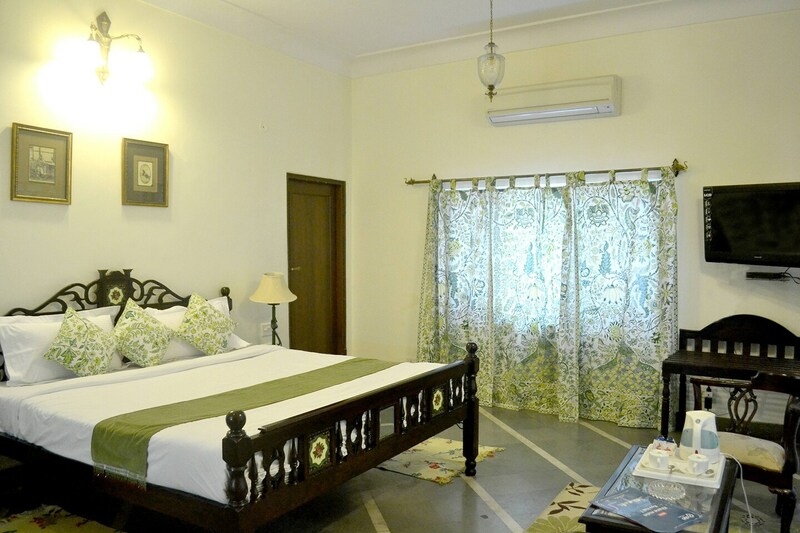 OYO 4486 Home Stay Gunawati Retreat is located strategically in Jaipur to offer you the best services and comfort at affordable rates. The property is well maintained by a trained and skillful OYO staff who ensure all your needs are catered to. Take a tour of the Jaipur and explore key attractions like Rajasthan Polo Ground, Birla Auditorium and Central Park. Need cash? There is ICICI Bank ATM, State Bank of India and Bank Of Baroda ATM nearby this property.